Before you start touring real estate properties as a serious homebuyer, it's a good idea to get pre-qualified for a mortgage so you know what you have to work with when you start house hunting. Our form can help you find out what you can afford and what you'll be pre-qualified for in terms of home financing. 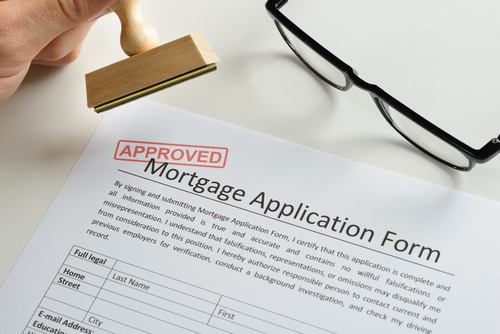 Fill out the form below, or read on to learn the difference between mortgage pre-qualification and pre-approval. With mortgage pre-approval, you'll have the flexibility to put unconditional offers out to sellers, who then have the opportunity to immediately accept. Home sellers are often more willing to enter into a negotiation with those who have proof of financing. There are many benefits to this step, and it includes the opportunity to learn about your credit score and any potential problems. You'll learn about the maximum you can borrow, as well as your price range. Consult with a money lender to find out more about obtaining a pre-approval letter. To learn about what other steps you should take as a potential homebuyer, see our Home Buyers Process that provides a starter guide of recommended preparations. Questions? We're always here to help fill you in on the process for getting pre-qualified and pre-approved for a mortgage or any other factors involved in the journey to home ownership. Send an email or call: 780.800.9644.